White shirt Berlin belongs among the best white shirts in the world. 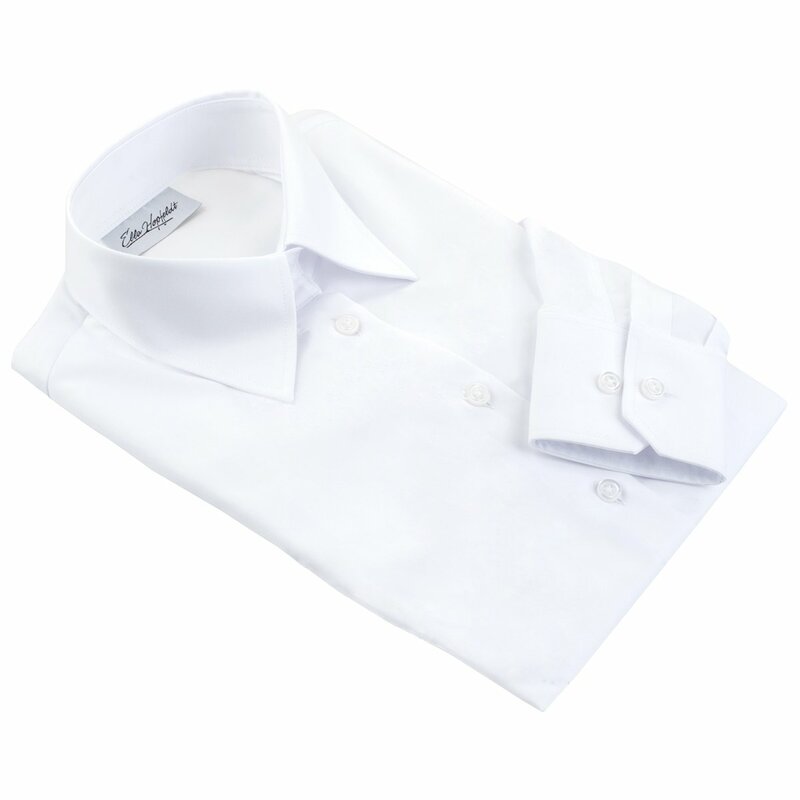 The fitted cut, wrinkle resistant dry&fly cotton fabric and immaculate tailoring make this shirt the perfect choice for any occasion and a must-have for a stylish wardrobe. I’ve been searching high and low for a perfect white shirt. This shirt is exactly what I wanted! It is beautiful, great quality and very comfortable. The shirt arrived meticulously packaged. It is made of a fine quality fabric that is neither too thick or too thin. The sleeve length was correct, which has saved me the job of getting it altered 🙂 Happy days! Excellent quality and fit! Anti-wrinkle is great, need more shirts like this. In one word: SUPER! Will not hesitate to buy again.